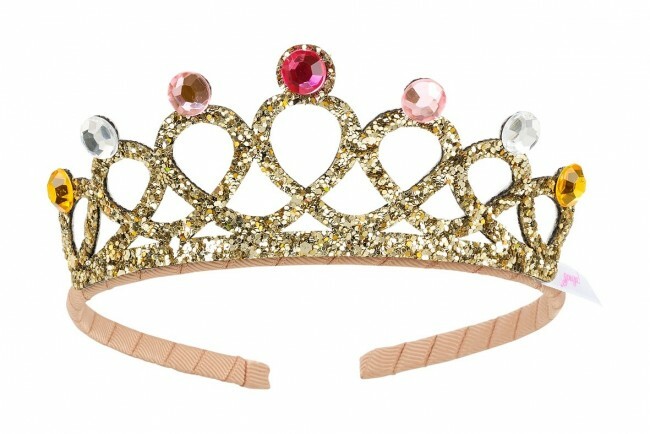 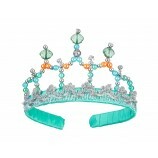 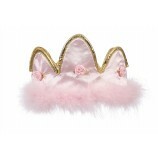 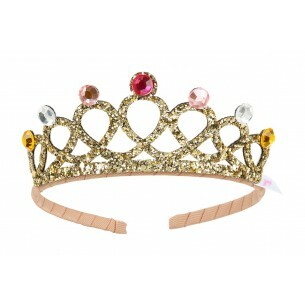 The princess wearing this crown Emy by Souza for Kids will be the prettiest at the party! 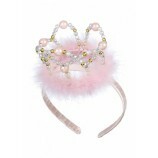 Over and over decorated with pearls, sparkly diamonds and ribbon makes this crown unique and royal! 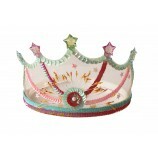 This crown is also available in silver. 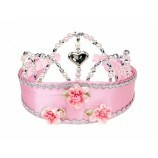 Suitable for girls aged 3 - 8 years.